The pink city of India, Jaipur is known for the majestic monuments, pink walls and royalty. It has recently gained prominence as a famous shopping destination due to the remarkable shopping places in the city. For a shopaholic, Jaipur is a paradise. 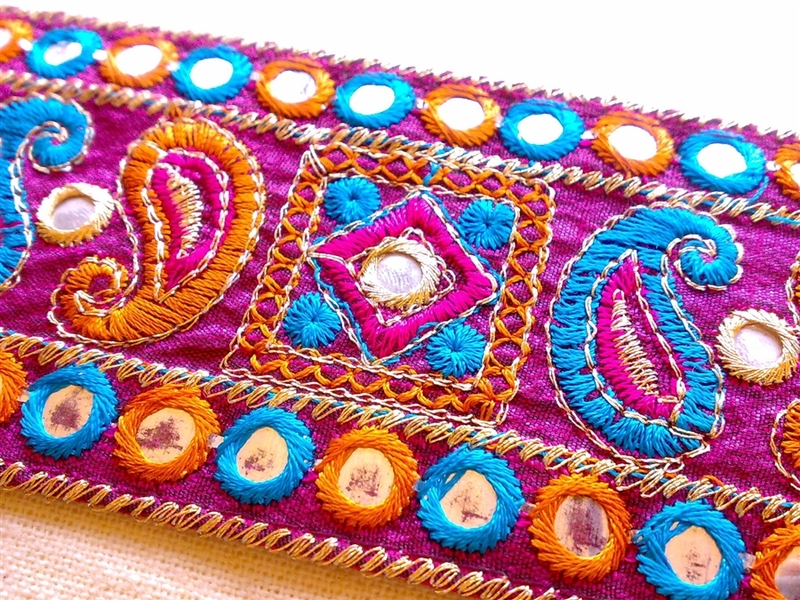 It has a rich and traditional touch on everything which will leave you asking for more. 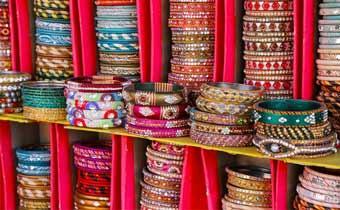 Here is a complete street shopping guide for your next visit to Jaipur. 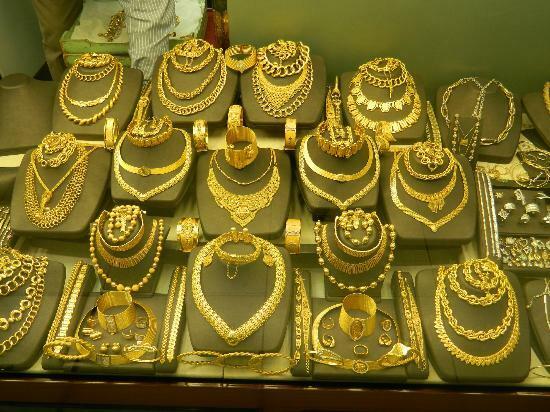 Johari Bazaar: It is not unknown to anybody that Jaipur has an excellent collection of all the types of jewelry. There are a number of market selling precious gems and stones in addition to semi precious stones that come with a limited warranty. Johari Bazaar is one of the oldest shopping places where you can enjoy plethora of choices and excellent designs. The handmade jewelry will leave you spellbound. The bazaar remains open all seven days and is easy to reach. The handmade necklaces are a must buy here. 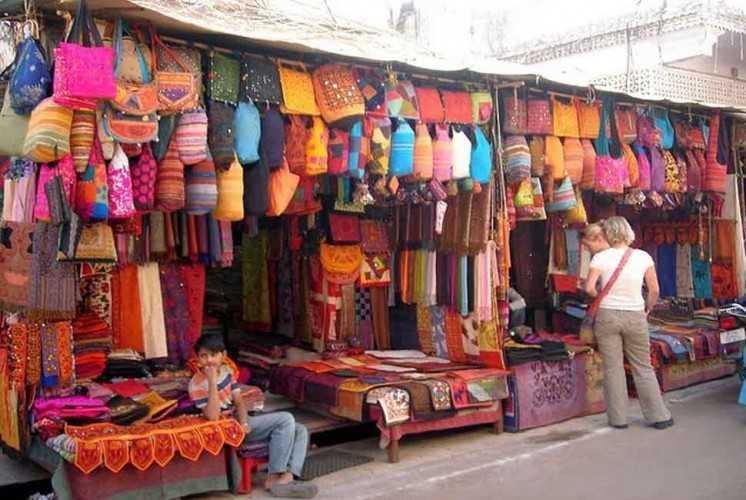 Tripolia Bazaar: This bazaar is known for lac jewelry and bangles. It is one of the best shopping areas in Jaipur and there is a lot to choose from. You can flaunt the popular Bandana tie and dye fabrics as well as designer carpets and traditional wears. It remains open seven days a week and is thronged by tourists for the lac bangles. 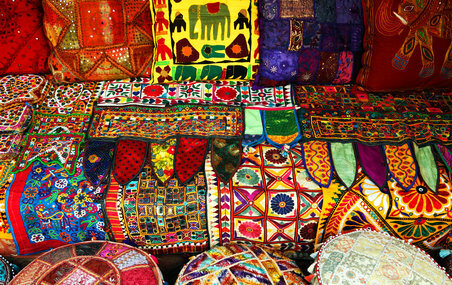 Chandpole Bazaar: A famous traditional shopping market in Jaipur, Chandpole Bazaar is where you can get the best of handicrafts for your home. Whether you are looking for handlooms or carvings made out of marble, you can shop for them here. 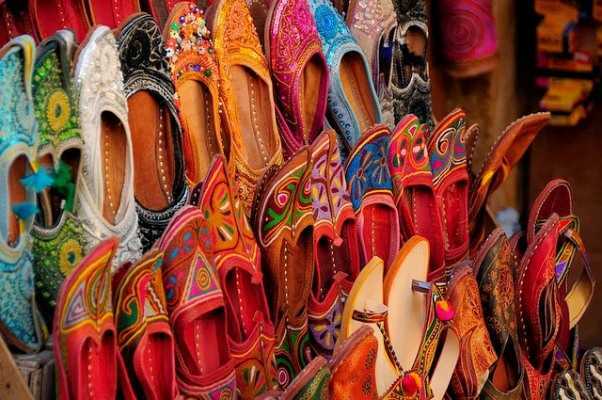 You will also be able to get your hands on traditional shoes, perfect sculptures, popular handicrafts and carpets for your home. The marble sculptures available here come in all designs and hues. The market remains open seven days a week and is located in Jhotwara near Choti Chopad bus stop. 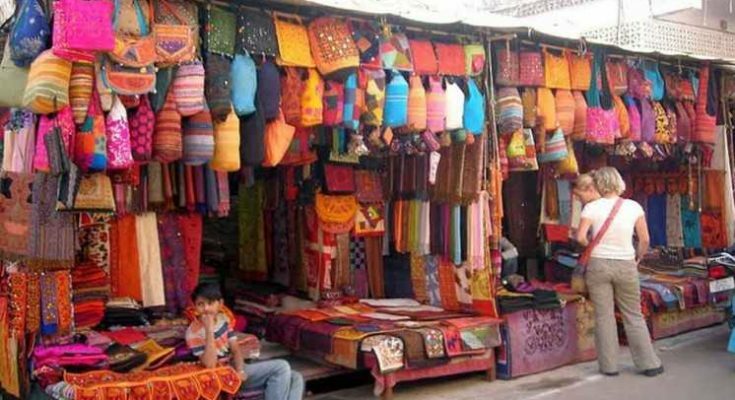 Kishanpole Bazaar: Best known for textile goods that can be purchased at a reasonable rate, Kishanpole Bazaar is a preferred shopping destination for many tourists. 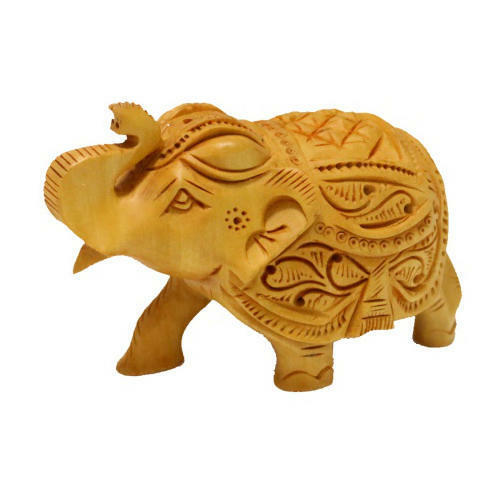 It is home to numerous skilled artists who are known for exceptional wooden carvings. It remains open seven days a week and is very easy to reach to. Nehru Bazaar: If you are a lover of the traditional and colorful jootis, this is the place to be. The entire bazaar is filled with shops that sell vibrant and multi colored jootis. Bargain well before you make your buy. You will be able to buy jootis for literally every color here. It remains open seven days a week. Sireh Deori Bazaar: The bazaar has gained popularity because of its location. It is opposite the famous Hawa Mahal and is ideal for window shopping. 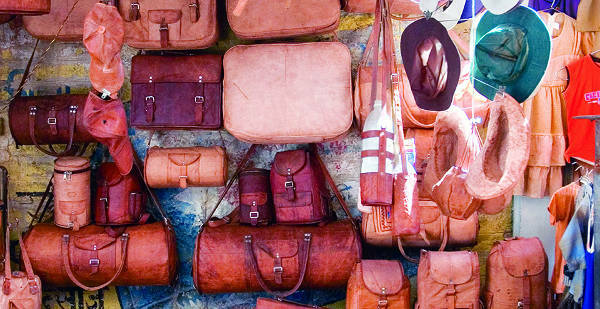 You can buy camel leather products from here. There are small shops on both the sides of the road which will give you a glimpse of the overall shopping items available here. 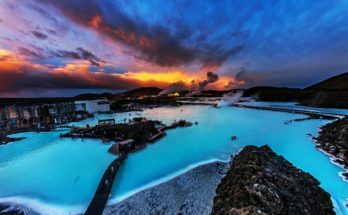 However, compared to other markets, this market is slightly expensive due to the constant tourist rush. Every tourist visiting Hawa Mahal will make a stop to take a glimpse at this market, hence the high prices of their products. Bapu Bazaar: One of the most famous street shopping places in Jaipur, Bapu Bazaar is a favorite of the locals as well as the tourists. You can find jootis and textiles here. 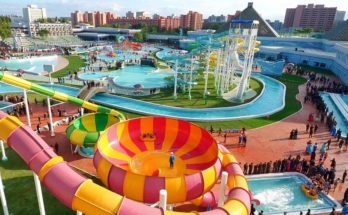 It is also open seven days a week and lies in the best location for you to witness the pink side of the city. You need to bargain well so as to get the best prices for quality textiles. Apart from these markets, Jaipur also has swanky malls that offer the best brands for you. However, no trip to Jaipur is complete without buying the traditional jootis and textiles. For your next trip to Jaipur, keep these shopping destinations in mind and splurge to your heart’s content.